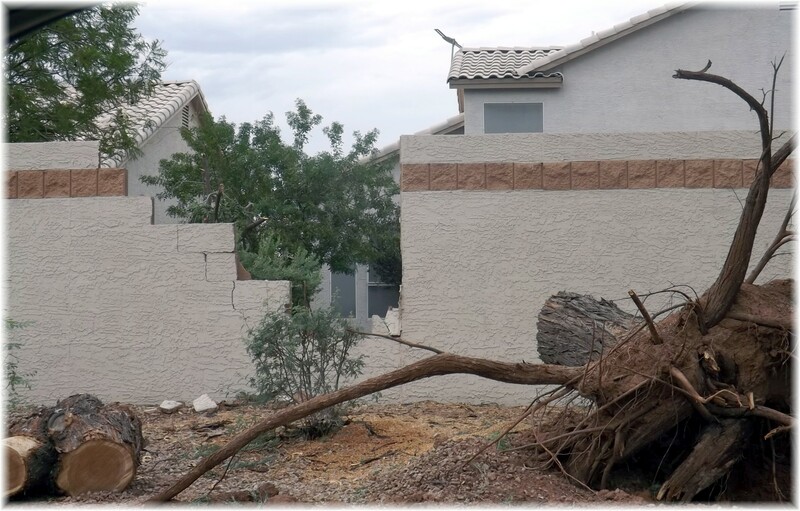 In case your wall is damaged in a storm, who is responsible? 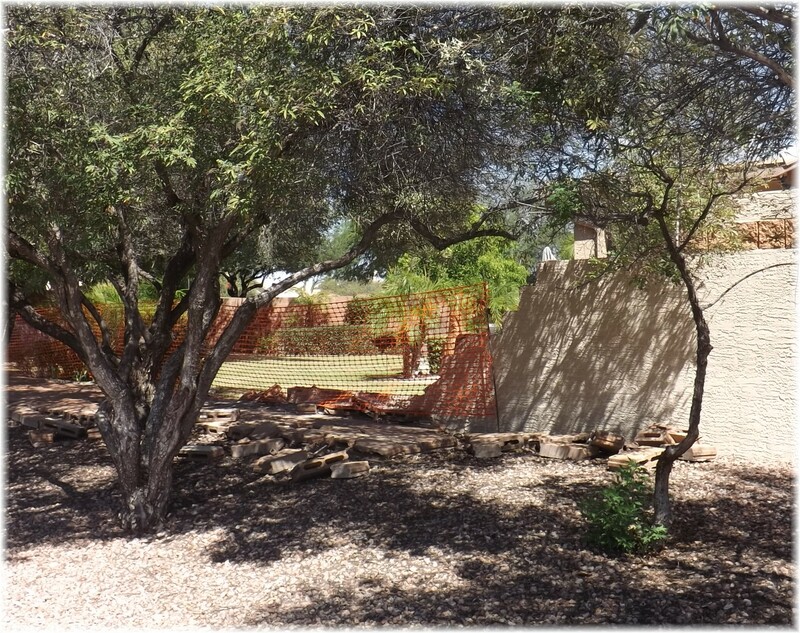 A quick call to the HOA and a review of the CC&R’s will give you the answer. If the wall is between two neighbors that share a wall, they share the cost 50/50. When the wall is between a common area and a homeowner, it is still a 50/50 split, but now it is shared equally between the homeowner and the HOA. The exception to this is if the damage was caused by one of the lot owners, then it is their sole responsibility. 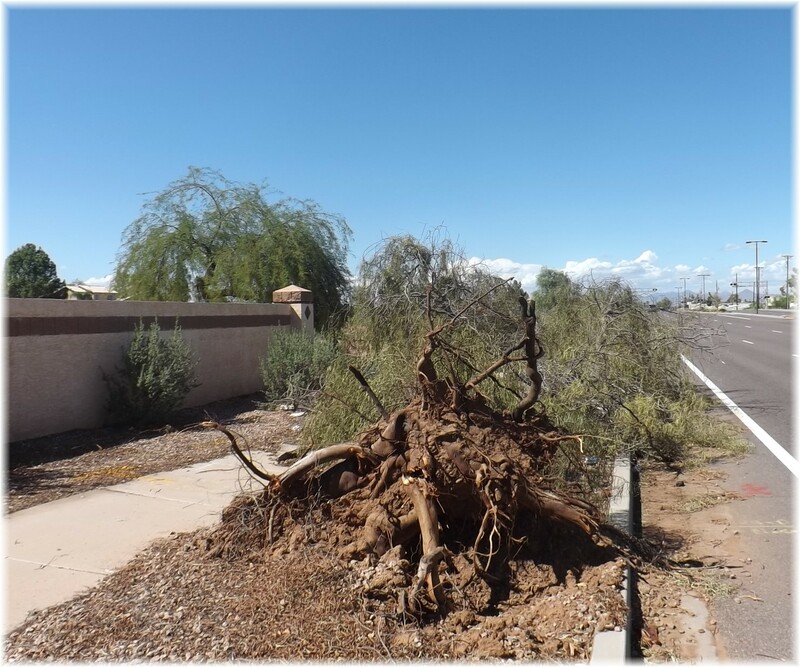 Reviewing the CC&R’s during the inspection period would be very beneficial if you are considering buying a home next to a common area to be aware of your responsibility for damage caused by a storm. 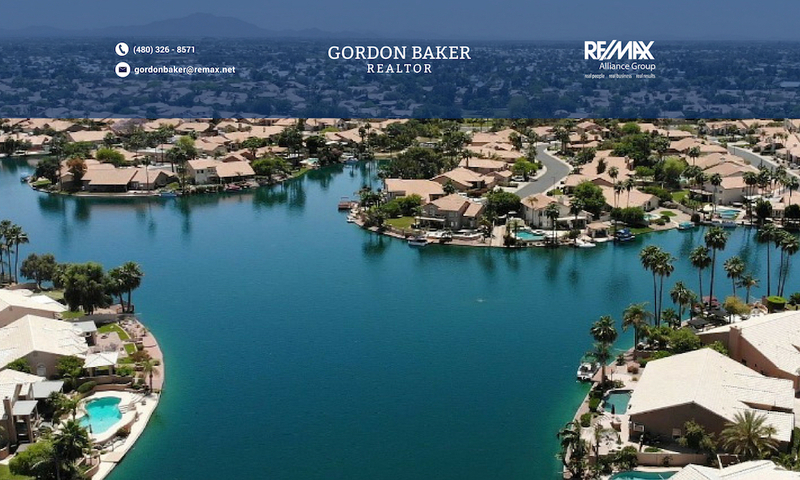 If you’d like to receive listings of homes in the Phoenix area, don’t hesitate to click on receive the latest homes for sale to have homes for sale delivered to your inbox automatically.